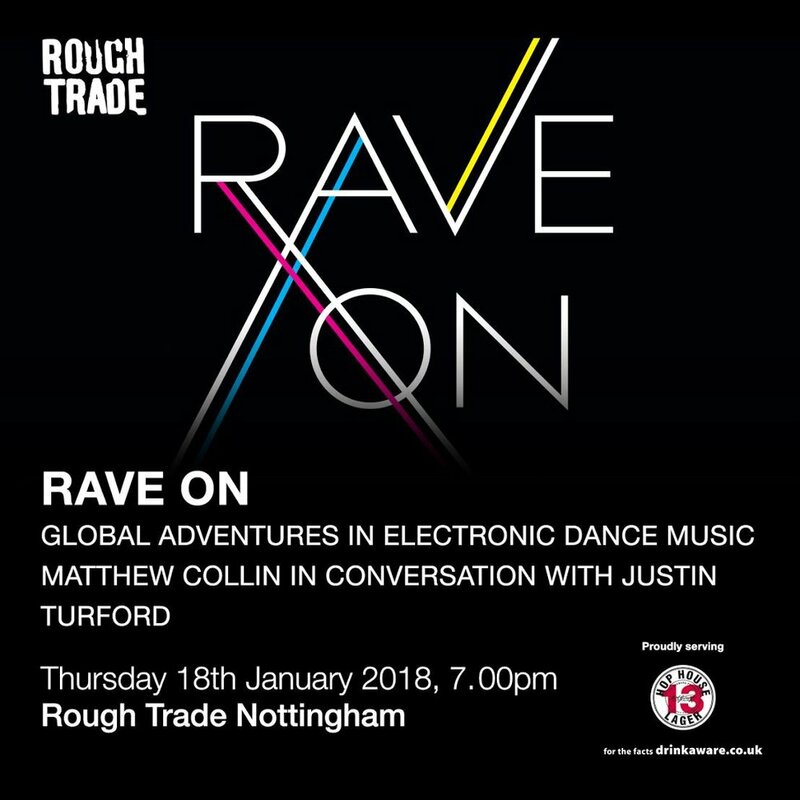 Author Matthew Collin will be in conversation with Truth & Lies' Justin Turford, in-store at Rough Trade Nottingham, launching 'Rave On - Global Adventures in Electronic Dance Music', published 11th January, via Serpent's Tail (Profile Books). 7pm Guests arrive + Bar open // 7.30pm In-conversation Starts // 8.15pm Audience Questions // 8.30pm Book Signing // 9.00pm Finish. 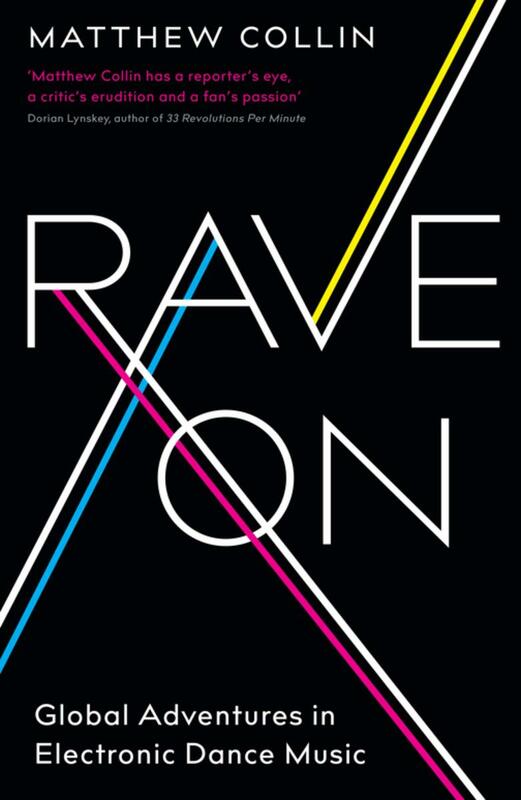 Matthew Collin is the author of Altered State, the story of acid house and rave culture in Britain. He has worked as a foreign correspondent for the BBC, Al Jazeera and Agence France-Presse, and as editor for i-D magazine, the Time Out website, the Big Issue and the Balkan Investigative Reporting Network. He has also written for many newspapers and magazines, including the Guardian, the Observer, Mixmag, The Wire and Mojo. He is the author of several other critically-acclaimed books - Pop Grenade, This is Serbia Calling and The Time of the Rebels. As half of Truth & Lies Music, Justin Turford is a regular contributor to Rough Trade Nottingham as both a DJ and event organiser. He also releases music and DJs under the moniker Ex-Friendly. Justin came of age at the birth of the Free Party movement, worked in clubs like the legendary Blue Note in Hoxton, and for independent music distributor SRD. He knows the difference between House and Garage. He also writes regularly for the Truth & Lies blog about international music and culture.